The astronomers behind a universe-mapping satellite have released the project’s final set of processed data. 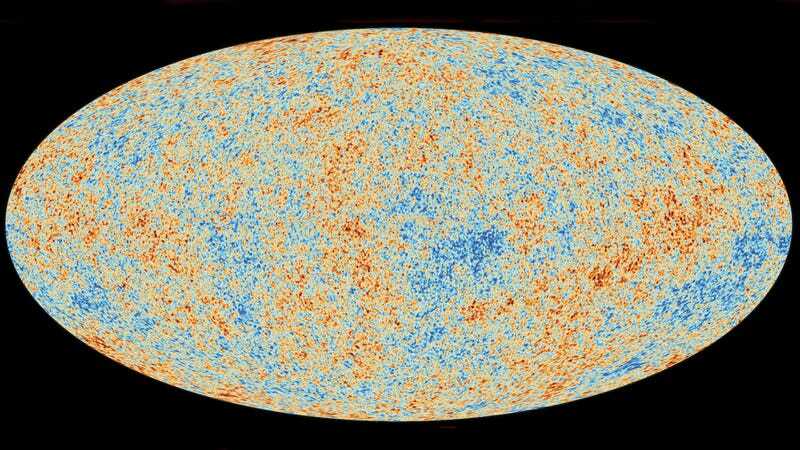 What you see above is the newest image of the oldest visible light in the Universe—microwave radiation from just a few hundred thousand years after the Big Bang. The European Space Agency launched the Planck satellite in 2009, and the telescope finished taking data in 2013. The researchers released the first dataset in 2013, another in 2015, and now the final, “legacy” dataset last week—but it doesn’t answer all of the remaining questions about the early Universe. This may be the end of the Planck era. But the largest questions posed by studying the CMB continue to go unanswered.